Hollies are so great for wildlife providing shelter for birds year round, nectar for pollinating insects and berries in winter for the birds to feast on. 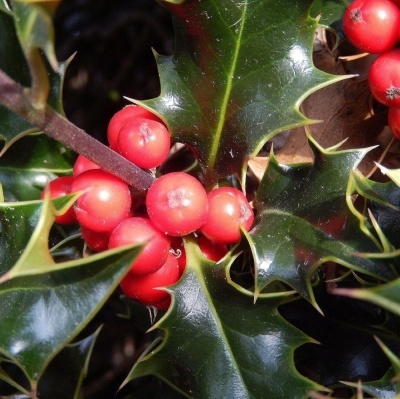 Female varieties are the ones which bear the berries providing there is male Holly nearby so generally you will need both. Some varieties are self fertile such as Ilex JC Van Tol. Hollies will grow in most soil types they just don't like sitting in waterlogged soil. 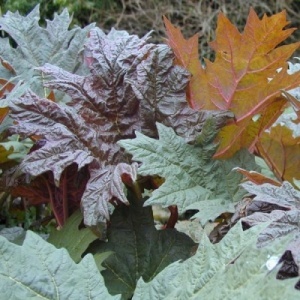 They will grow in sun or part shade although variegated ones do best in full sun. 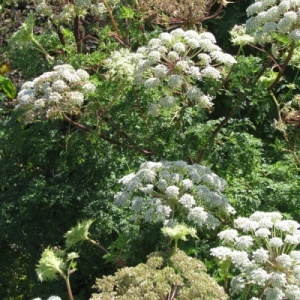 They can have a tendency to revert to plain green if they get too much shade. 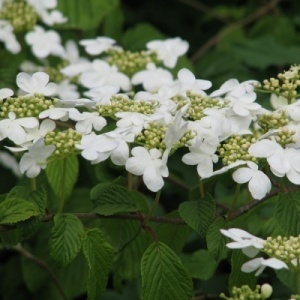 Hollies are slow growing putting on around 10-20cm a year which makes them easy to keep under control. 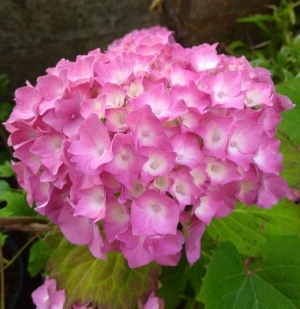 They don't really require much pruning at all just trim back to the desired size when required. Just bear in mind cutting female varieties hard back will probably mean you will miss the berries that year as the pollinated flowers will have been removed.